As an entrepreneur who has built several companies over the span of 19 years, I know how important it is to outthink the competition in order to scale. But how exactly do you do that? 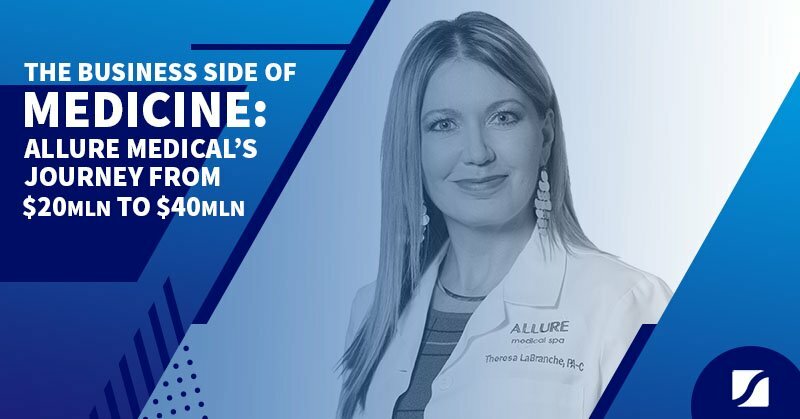 In this month’s edition of Business Growth Lab, I’m so excited to bring to you Dr. Kaihan Krippendorff to help you answer that question. 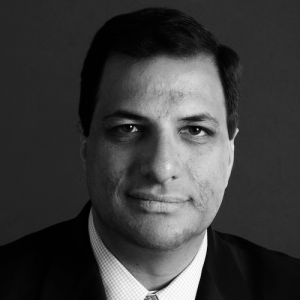 Kaihan is the author of three business strategy books and the creator of The Fourth Option™ approach — a strategic methodology that teaches executives and businesses how to seize opportunities others ignore, unlock innovation, and build strategic thinking skills. Kaihan’s approach to business strategy is very interesting. 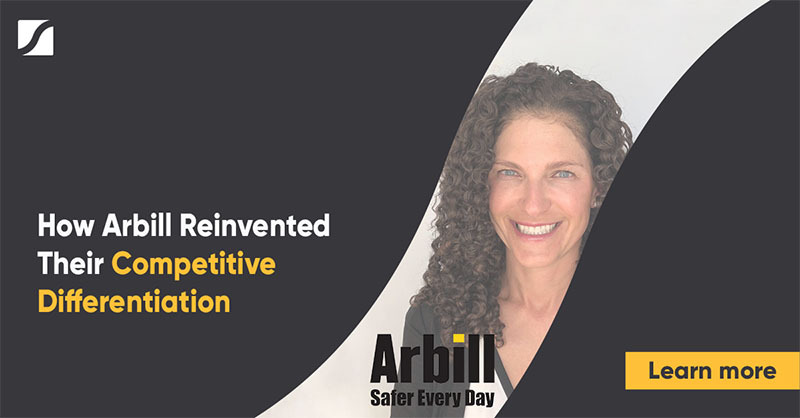 He has identified mental patterns applied by great military strategists – from Sun Tzu to John Boyd – and applies those strategies to modern breakthrough companies, such as Apple, Whole Foods, and Rosetta Stone. Why are these strategic thinking skills so important in business? Well, just as a General would need to outthink the enemy to win the war, you as a business owner will need to outthink your competition to win over customers or clients. 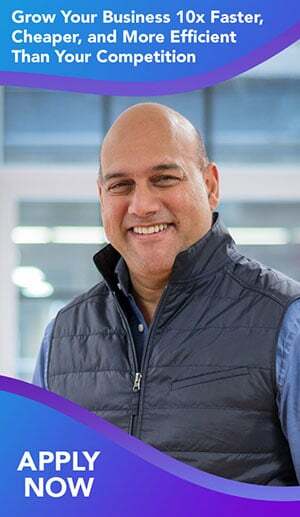 In this article, I will go through the most important essentials and highlights from Kaihan’s training on Business Growth Lab, which include The Fourth Option™ strategic methodology and the 5-step I.D.E.A.S. 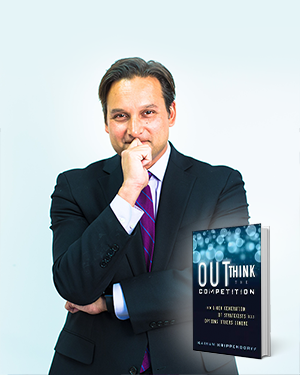 framework to outthink the competition. ~Ray Kroc, founder of the modern-day McDonald’s. Option 1: You see yourself as a victim, forced to accept the situation. Option 2: You have a binary choice, to accept the situation or give up and run away. Option 3: You believe you have a full set of options to choose from, but thinking through each option will take a lot of time and effort. Option 4: You think beyond the “usual” options and see a new way, a new path. 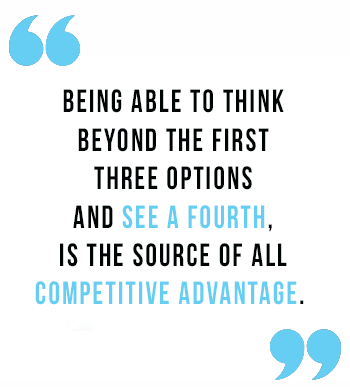 Being able to think beyond the first three options and see a fourth, is the source of all competitive advantage. And this is the key to create innovation and outthink the competition. So how do you find that fourth option? Some successful companies like Apple have uncovered winning ideas through consistent exploration or trial and error. However, this can take many years and lots of resources. To drive your business to the next level you need to accelerate the innovation process and continue to execute on the winning fourth option. That’s exactly where Kaihan’s 5-step I.D.E.A.S. framework comes in. Companies that have used this framework have, on average, increased their growth rate by 120%. Here’s a quick, visual overview of Kaihan’s I.D.E.A.S. Framework. Think about these five steps as a set of conversations. You could have these conversations in 10 minutes, over the course of a month, or a 2-day workshop. It’s totally up to you. What’s important is whenever you face a business obstacle or challenge, you’re going to have these five important conversations in your organization. Let’s go through each conversation in a bit more detail. What is our BHAG (Big, Hairy, Audacious Goal)? What’s the impact we want to leave? Where are things not working? What should we be focusing on now to help us achieve our goal? Should we be focusing on the culture, cash, operations, or the execution? What are our potential options? Which will get you furthest toward your goal? Which one is the most disruptive strategy? How can you sell the strategy to win the interest and support of key stakeholders needed to bring the idea to fruition? How can you build support and alignment for the execution of the strategy? So that’s a high-level overview of the 5-step I.D.E.A.S framework. 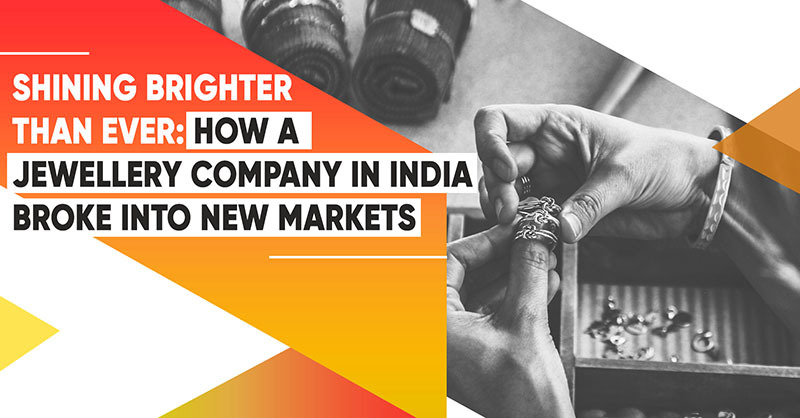 To give you an idea of how it works in action, Kaihan investigated how Urban Outfitters went through this process to outthink Gap and rapidly grow their revenue. Urban Outfitters had already been successful, but they wanted to scale even further. In order to scale, most companies have a tendency to return to the same area of business that they have experienced success in. 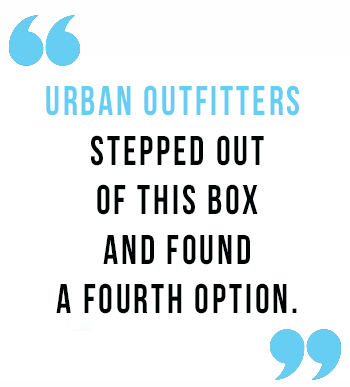 But that’s not what Urban Outfitters did. Instead, they stepped out of this box and found a fourth option. The result? They started exploding in growth and revenue. When Kaihan interviewed the founder and CEO of Urban Outfitters to find out how they achieved that, he discovered they went through the steps described in the I.D.E.A.S. Framework. Their first step was deciding what their big vision was. They decided their core customer is the college student. of focusing on college students because Gap was already making a lot of money from selling maternity wear, adult wear, and kids wear. Then, in the next step, they dissected their business and decided to focus on their product. This led to the third step of the I.D.E.A.S. framework, which is expanding and coming up with potential new options for products. At the time, Urban Outfitters was not selling sell second-hand products, but they came up with the new idea of selling vintage looking clothing specifically curated to appeal to the college student, such as reconstituted concert t-shirts or vintage jeans. When they analyzed this strategy, which is the fourth step of the I.D.E.A.S. framework, they knew it was going to be difficult for Gap to copy. If Gap wanted to copy this element of Urban Outfitter’s strategy, they would have to go to India to source some jeans, ship them back to the United States, wash them, dry them, iron them, fold them and then send them out to the store their stores. It was very unlikely that Gap, who was not focused on the college student, would copy this. This gave Urban Outfitter a disruptive innovation that differentiated them from their competition. So, for example, a manager could bring into the store an old rusty lamp if he or she thought it would make great decor. This resulted in a unique physical experience that really appealed and mattered to college students. Coming up with and executing this strategic idea accelerated growth for Urban Outfitters. Today, their revenue is almost $3 billion, and it all started by outthinking the competition. 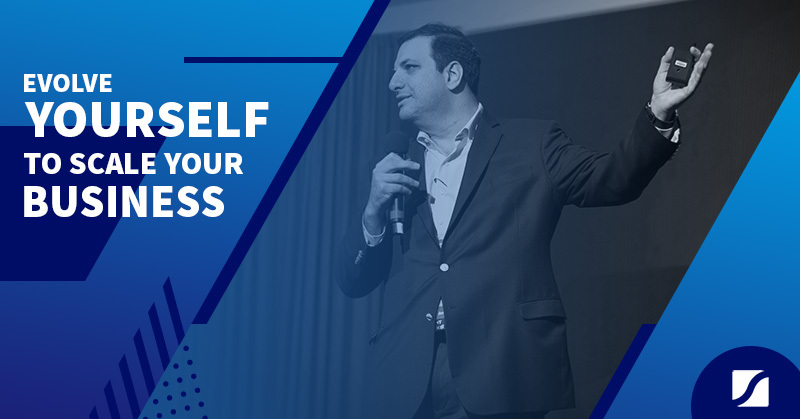 The key takeaway from this Business Growth Lab training with Dr. Kaihan Krippendorf is to continually go through the 5-step I.D.E.A.S. 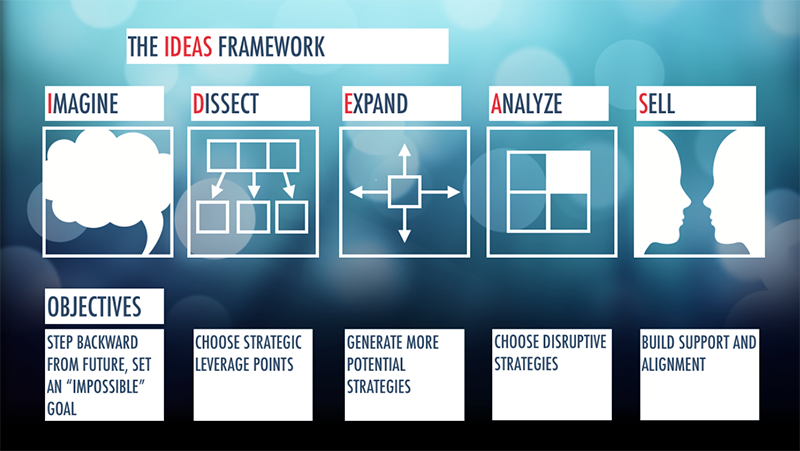 framework every time your organization faces a new challenge, obstacle, or threat. Once you’ve executed your strategic idea, it’s a matter of monitoring your results and evaluating if you are on track with your goals. Simply repeat the process whenever you need to adjust your strategy. 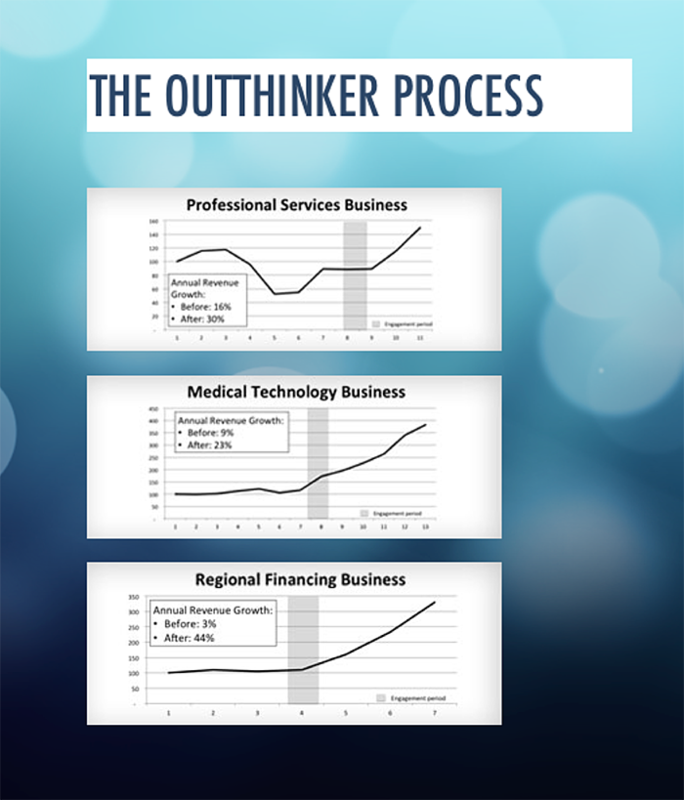 If you want to implement this effective fourth option framework to outthink your competition, there is no better to person to guide you through the process than Kaihan himself. Check out the details below on how to join his course. Previous Growing vs Scaling: which one are you?